The construction industry faces a wide range of challenges – with tasks ranging from preparatory site work and civil engineering to building installation and interior fitting. With every project, each party involved must work in flawless synergy with its counterparts – and the same is true of a perfect system of personal protective equipment. 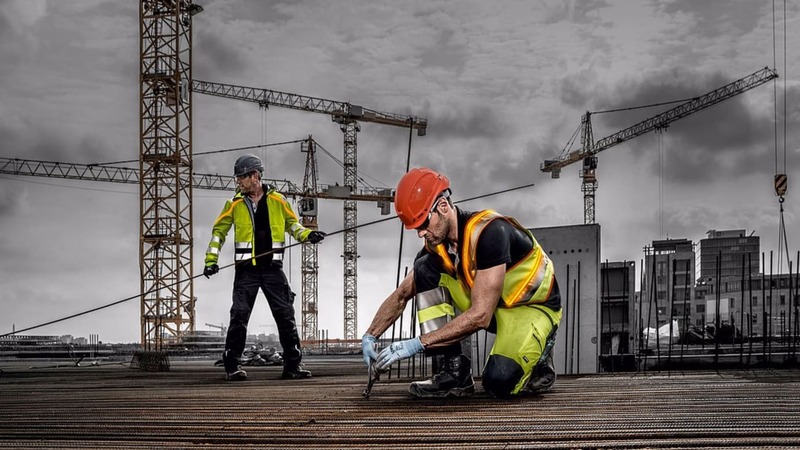 For the first time, the uvex safety group is presenting a comprehensive PPE product system designed specifically for the construction sector at the A+A 2017 trade fair.